428.40 sqft. - 596.86 sqft. Famous building construction company presents Ganesh Atria, conceptualized with unique living space design to offer you spacious and lavish homes. Whether it is foliage inside and outside the complex, the intelligent planning, or the thoughtfully designed features, everything at Ganesh Atria is designed for happiness forever. Ganesh Atria offers people all the comforts of city life in the middle of lush greenery. This unique complex offers you great opportunities to balance your personal life and professional life. So take the finest opportunity for your future. Murari Nagar is a swiftly developing locality of Nashik in Maharashtra that belongs to Khandeshand Northern Maharashtra region. Full of natural bounty, the area enjoys benefits of rapid development that is attracting people from all walks of life. 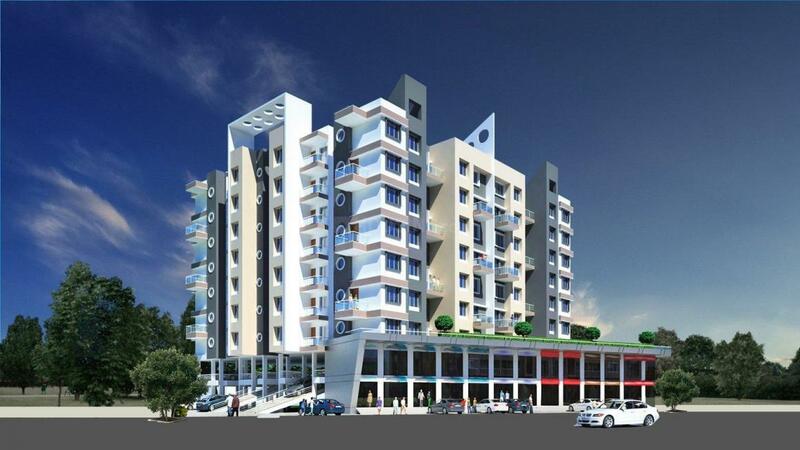 Modkeshwar Nagar, Kamatwade Gaon, Ekdant Nagar, Mahajan Nagar, Ambika Nagar are the nearby Localities to this location. Nasik Road Railway Station and Devlali Station lie at a driving distance from this area. The region enjoys excellent connectivity to adjacent parts of the city through a fine mesh of roads. Ambad-Satpur Link Road and Pathardi Ambad Road intersect each other at Ambad Gaon near Panchwati whereas the Pathardi to Ambad Road effectively connects the place to Mumbai Nashik Expressway. MIDC Ambad lies in close vicinity of the area and houses several biggies from the industry that have contributed in the growth of this locale. 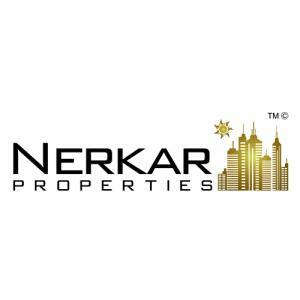 Nerkar Properties is one of the leading successful ventures in property development who has earned fame and popularity in Real Estate world. Their customer oriented ideals and mottos of the company provides all types of assistance in the property related matter. Their remarkable constructions are farm house, apartments for senior citizen and townships in various parts of India have set an example in the national market. It will be their great achievement to make premium housing options available to their special clients at economical, easy and convent terms. For their high standard projects, Nerkar Properties have secured a benchmark in the construction world.